Green Smoothies: it brings over 90 delicious green smoothie recipes to your tablet. It features HD videos and cool photos. Smoothies from Whole Living: it features 6 smoothie recipe bundles, how to videos, food glossary, and more. 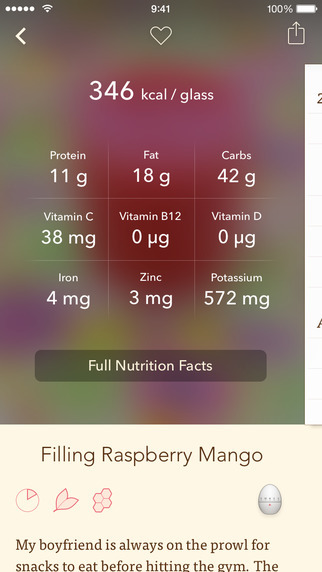 Filibaba Smoothies: helps you add healthy smoothies to your diet. 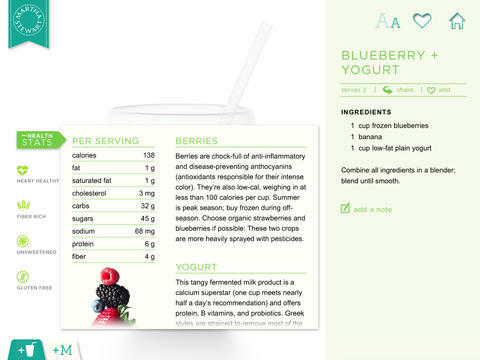 You are provided with nutrition data for all the recipes. 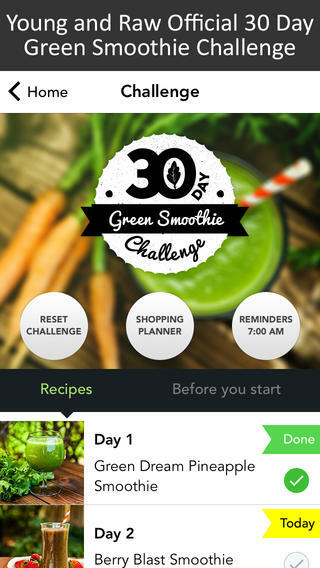 30 Day Green Smoothie Challenge: a fun challenge for those of you who are just getting started with smoothies. It has 120 smoothie recipes and a shopping list generator to make your job easier. 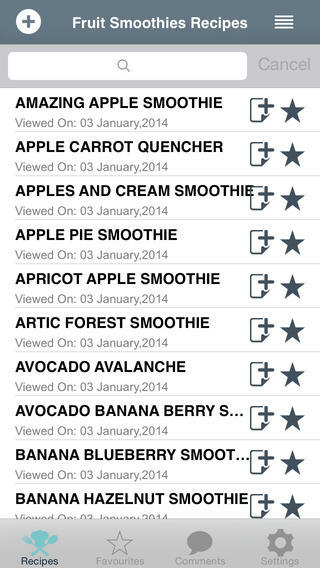 Fruit Smoothies Recipes: the app provides you with over 100 smoothies to try. You can e-mail recipes to others and access them without an internet connection. 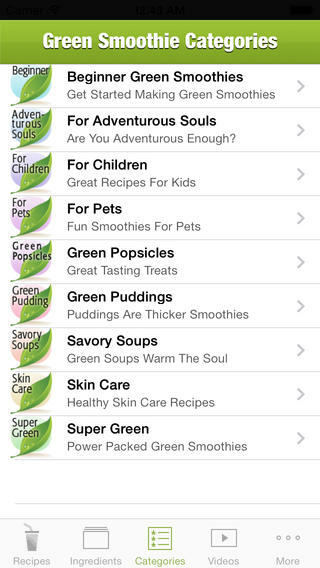 Have you found better smoothie apps? Please share them here.